Able Australia is a non-profit organisation that provides services to people living with multiple disabilities. 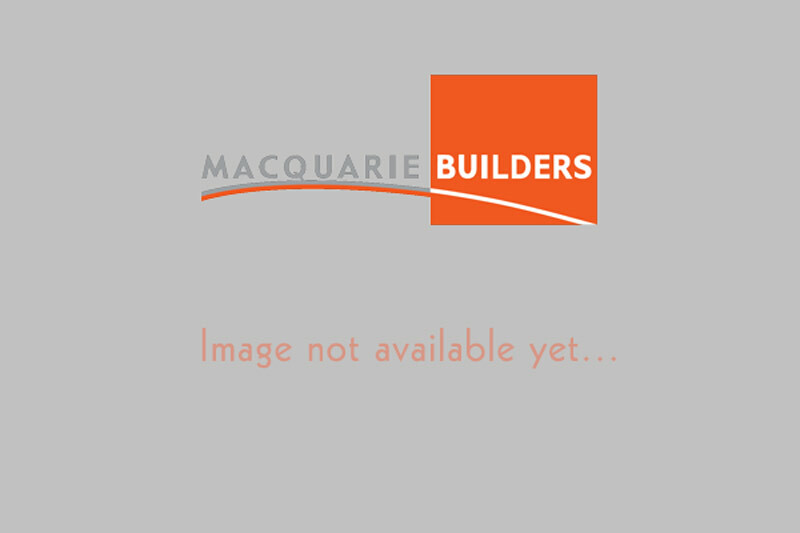 Macquarie Builders has recently completed the refurbishment of their new Hobart based office. The project ran for approximately four months and in that time we converted the previous shop into a building that would meet their needs, this included a reception, offices, and an area for the clients.